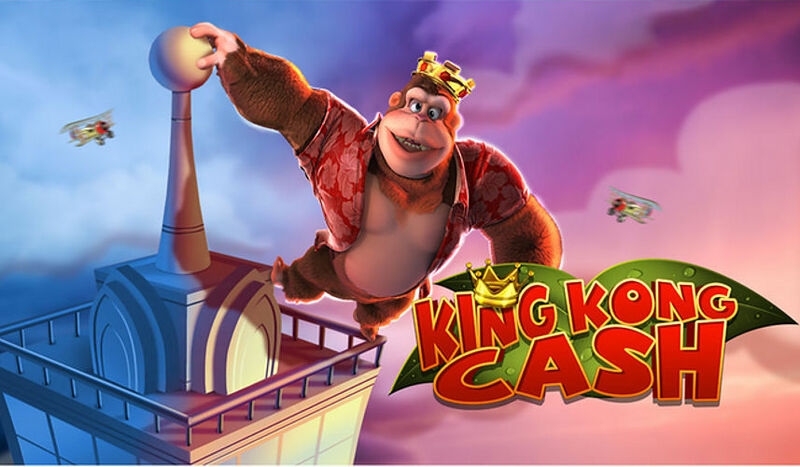 King Kong Cash is a fun 20-payline slot by Blueprint Gaming, released in June 2016, and it’s based on the Donkey Kong computer game and its many variations and spinoffs, and has little to do with King Kong despite what the name might suggest. Gorilla is the main character and he’s sleeping next to your reels, and will wake up randomly to give you one of four bonuses that affect your spins: Banana Canon Wild where Wilds are assigned randomly, Golden Barrel Super Spin where golden barrels are added to the reels, King Kong Spin Streak which respins the reels to get better wins, and the Bonus Boost where bonus symbols are added. There’s a total of nine bonus features, and they add greatly to the fun of King Kong Cash, though the base game isn’t boring at all, with all those interesting symbols. There are 20 paylines in this 5-reel slot game, and the bet can range from $0.20 to something fit for a King Kong, $500 per spin. The game has medium to high variance so take that into account when determining your bet size. Only by actually playing this fun game can you comprehend how feature-rich it is. King Kong Cash will keep you pleasantly surprised with the animations, rewards, and new features which you haven’t yet seen in that playing session. King Kong Cash really scores high when it comes to fun. Barrel symbol is Wild and substitutes for all symbols except for Scatters, and there are two Scatters. One is the Bonus symbol, and three of these trigger the bonus wheel. The other Scatter is the King Kong Cash symbol which triggers the main bonus game. In that bonus game you’ll get one giant symbol on one giant reel, and you’ll spin the reel to progress through the levels of the bonus game, which is a common feature in Blueprint Gaming slots. 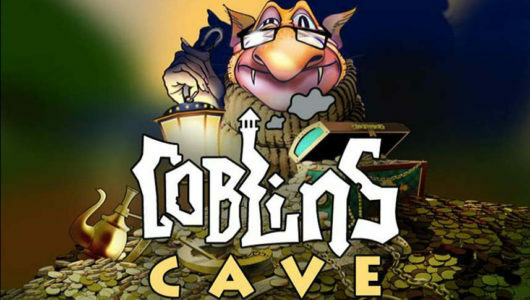 The levels of the bonus game are: Empire Free Spins, Golden Kong Free Spins and finally the Big Mon(k)ey Bonus where it’s possible to win 1000x total bet. If your bet was $500, that’s half a million. Two, three, four, or five King Kong Cash Scatter symbols landing aligned in a payline starting from the leftmost column also award up to 500x bet. Again, in case of a maximum bet, this would be a quarter of a million dollars. And that’s why this game is named King Kong Cash. 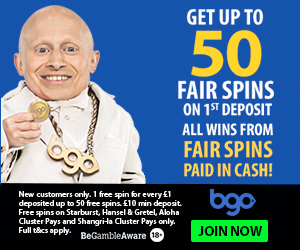 There are seemingly endless opportunities to win cash in King Kong Cash, there’s always some big win heading your way and some new bonus feature you triggered. There’s no way you’ll stop spinning these reels. Phenomenal slot game. 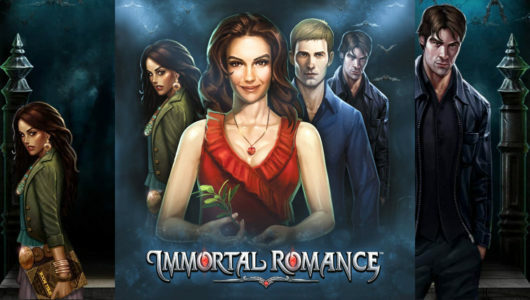 Theoretical return to player (RTP) is only 95.80%, which is the level of some classic slot game and something not fit for a video slot, and the game doesn’t feel as if the payout is low. But you will have to trigger those bonus features often and you’ll need to win bigger amounts if you want to make money on King Kong Cash. In theory, of course. In practice, you can get a mega win quickly here, as there are so many big wins and bonus features to trigger. Where to play King Kong Cash? Although Blueprint Gaming aren’t that well known, actually quite a few casinos have their games. You can play King Kong Cash at Bet365, William Hill, Unibet, Betfair, SlotsMillion, Fruity Casa and some 40+ other casinos. Unibet are one brand name we’ll mention in more detail – they’re giving €100 bonus to all customers, and if you happen to be from the UK you’ll get a better bonus: 200% up to £200. 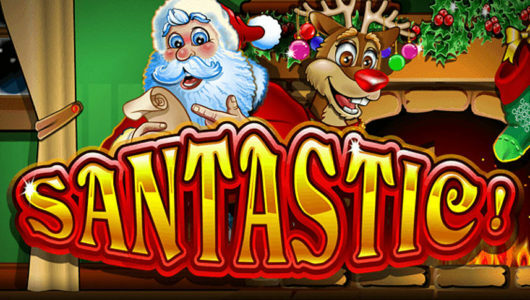 Go ahead and visit Unibet and play King Kong Cash at their excellent casino.